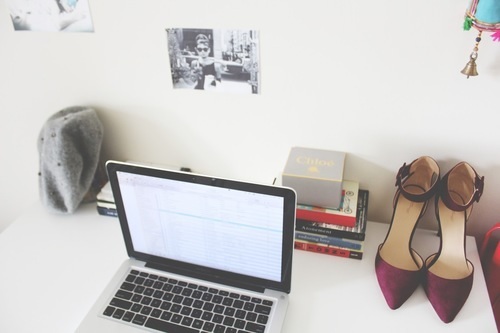 College Gloss is Looking for Social Media Interns! College Gloss is seeking two social media interns! If you're still looking for a part-time summer internship and would like to get involved, please shoot us an email. College Gloss is looking for reliable social media interns to maintain our Facebook, Twitter, Pinterest, and other social media accounts. Duties include checking and updating our social media accounts, reaching out to our readers on social media, setting up and managing Twitter chats, and reaching out to companies to set up giveaways and reviews. This position runs from July 1 to the end of August (with the option to continue in the fall) and is unpaid. Interns can work remotely. To apply, please send your resume and a short cover letter to stephany@collegegloss.com.